Every time a major new expansion for Blizzard’s MMO World of Warcraft rolls around, the game’s community becomes even more active than it usually is. For the most part, they’re discussing the merits and demerits of whatever new piece of content they’re playing through, and a lot of the times, that includes the topic of mob scaling- which is also the issue with Battle for Azeroth, the latest in the game’s long line of expansions. 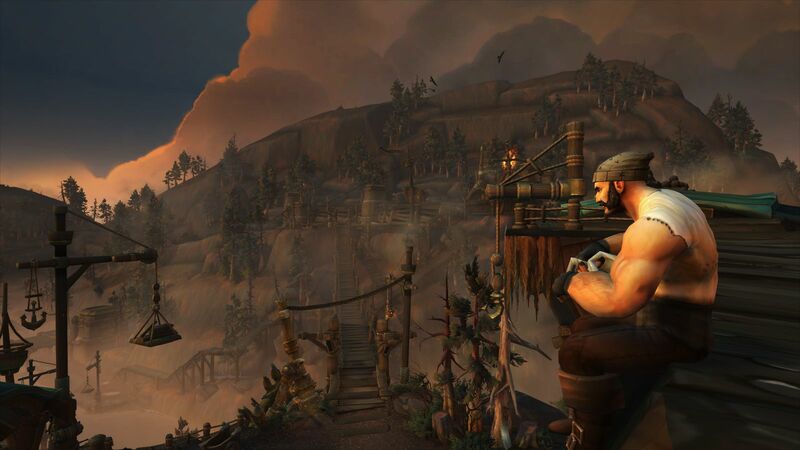 Whether or not this satisfies fans remains to be seen, though chances are that those who’ve felt scaling remains an issue with World of Warcraft expansions will likely continue to think so. In our own review, we mentioned level scaling as one of the problems in Battle for Azeroth. Regardless, just like most (if not all) would have predicted, the expansion has been wildly successful, selling 3.4 million units within its first day, and overtaking Legion as the fastest selling World of Warcraft expansion.